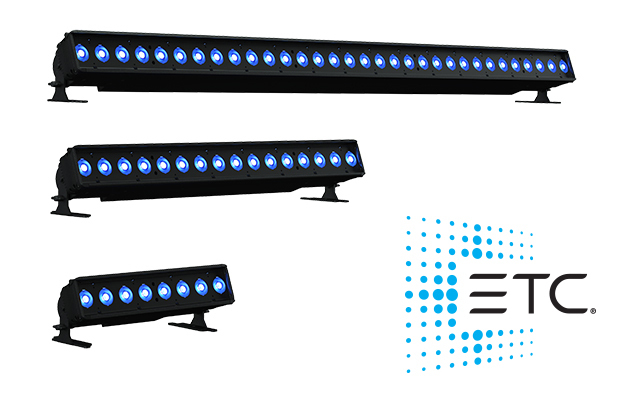 ETC’s ColorSource® Linear family is now complete with this week’s launch of the ColorSource Linear 4 fixture. This is the third and longest variation of the ColorSource Linear fixture and measures a full two-metres in length. Like the half-metre and one-metre fixtures, Linear 4 comes in both original and deep blue array options. Both offer a richness of colour, and quality of light output you’ve come to expect from ETC ColorSource fixtures. Every half-metre of the Linear 4 is individually addressable and controllable from the simple 7 segment display. It’s like having four fixtures in one. Linear fixtures are perfect for use as curtain warmers, sidelights, an unbroken stage wash, and in any installation location that is too narrow for many other standard fixtures. ColorSource Linear proves that affordable can be rich. Please contact us or an ETC Dealer for more information on ETC products. Built at the southwest corner of Richmond’s Monroe Park in 1927 and originally called The Mosque, the Altria Theater received a $5 million makeover and a new name-The Landmark-in 1994-95. In 2014, the theater was renamed the Altria as part of a far more extensive $50 million renovation that included an impressive new sound system. 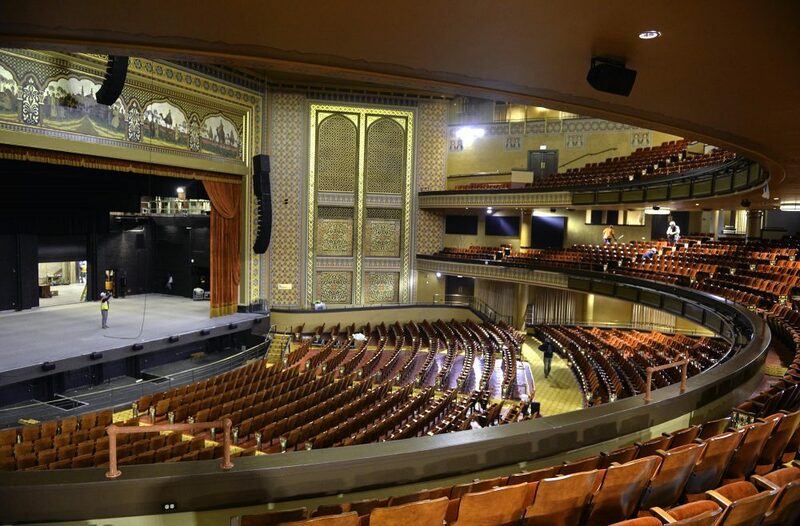 A breathtaking architectural gem, the Altria Theater is the largest performing arts theater between Atlanta and New York, with a seating capacity of 3,565. The Altria also offers an 18,000-square-foot ballroom that holds 1,100 people and seats 600. The Edge processors control a d&b Audiotechnik sound system with a dozen full-range V-series cabinets and two flown subwoofers per side, plus a center hang of ten V-series cabinets and two subwoofers. The system includes front fills and up fills, and the balconies are handled by a mix of delay speakers, divided into three rings: one for the orchestra level, one for the first balcony area beneath the second balcony, and an over-balcony ring. Please contact us for information on Symetrix products. 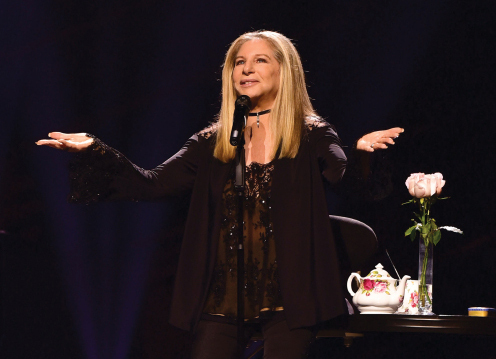 Audio-Technica, a leading innovator in transducer technology for over 50 years, is proud to be the manufacturer of choice for noted live and studio engineer David Reitzas, as he continues his longtime association with legendary artist Barbra Streisand. Reitzas (whose other credits include such acts as The Weeknd, Josh Groban, Andrea Bocelli, Seal, Stevie Wonder, Guns N’ Roses and many more) has been Streisand’s go-to engineer since 1993, for both studio and live album projects. In the early 90’s, Reitzas was working with producer and songwriter David Foster, when Foster was hired to produce Streisand’s Back to Broadway album, the follow-up to her smash hit The Broadway Album. Since then, Reitzas has been behind the glass for nearly every one of her studio projects and every single live album. 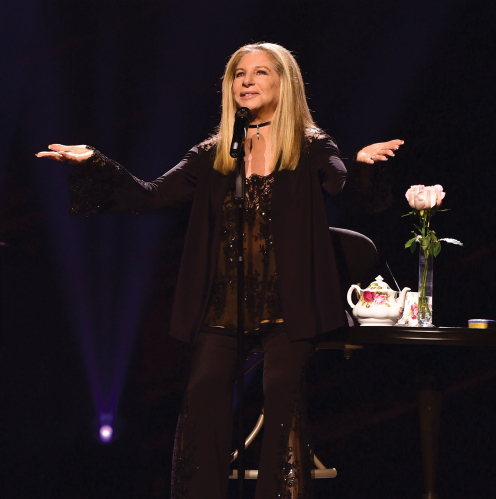 Unsurprisingly for an artist of Streisand’s stature, Reitzas is tasked with capturing detailed multi-track recordings of nearly every single performance, and his arsenal of Audio-Technica mics has proven to be a good fit for the enterprise. 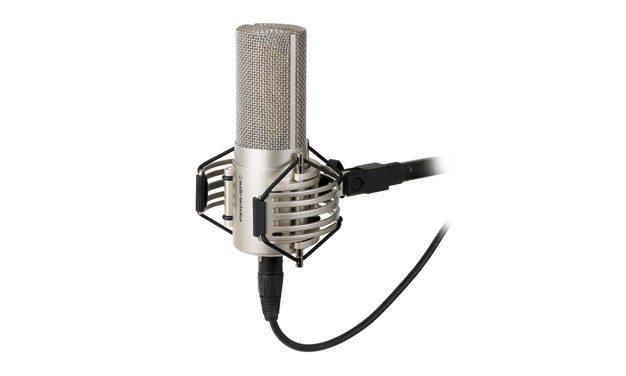 Please contact us for more information on Audio-Technica products. Although best known for his work as a front-of-house and monitor engineer for such stars as Queen Latifah, Natalie Cole, and Roberta Flack, Rob Treloar does much more than mix shows. His company, Proscan Media, offers services ranging from live and studio engineering to production consultation, artist development, and web solutions. When not on tour, he provides audio services for trade shows, working for Ann Arbor, Michigan, technical services experts TLS Productions. 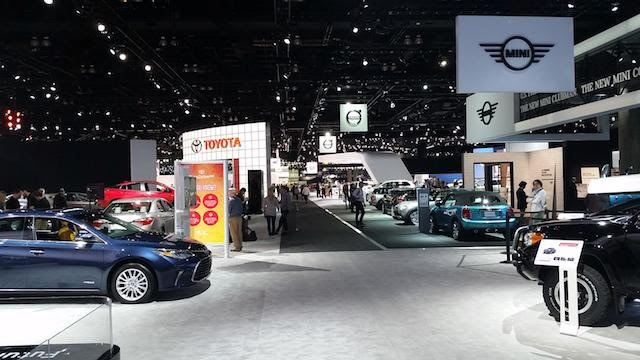 Toyota is a TLS client, so Treloar often designs and installs multi-zone audio systems for car shows. The Attero Tech® unD32 32-channel Dante™ breakout box is at the core of these systems, hidden high above the sound and fury of the show. You often find the Attero Tech unD32 in permanent installations, such as hotels and houses of worship, but Treloar wanted to use it in a temporary rig for live sound. 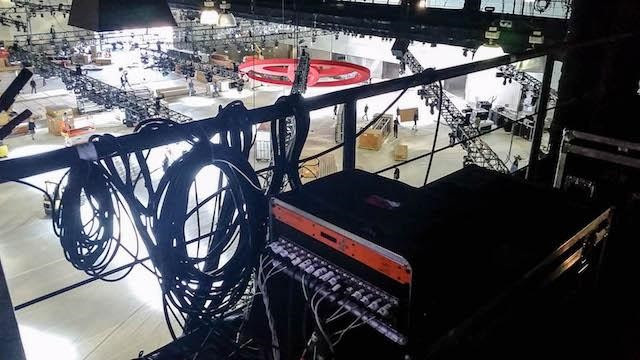 “I adapted the unD32 for live sound by adding 32 XLR connectors to the unit,” he relates. “I put it in a rack, and I mount that up in the truss. So I’m using the unD32 as a Dante-to-analog breakout box up on the truss, and then I branch out. It makes my life so much easier when we’re doing setup.” Treloar uses Dante-enabled wireless mics and consoles whenever possible, with the consoles handling the DSP, so the system is Dante all the way through. Please contact us for more information on Attero Tech products. Audio-Technica has announced a new addition to its flagship 50 Series studio microphone range – the AT5047 cardioid condenser model – at Prolight + Sound 2017. Following the original AT5040 vocal microphone and AT5045 condenser instrument microphone, Audio-Technica’s new AT5047 broadens the scope of the line-up with its improved dynamic performance. Based on the distinctive, four-rectangular-diaphragm design of the AT5040, the AT5047 is a cardioid condenser with a transformer-coupled output that delivers a noticeably smooth sonic character and ensures high SPL handling without the risk of overloading mic preamps or console inputs. With its ability to cope with wide variances in dynamic range, the new model is designed for outstanding performance on everything from brushed snare drums to powerful vocals, guitar amps to brass instruments. In common with the rest of the 50 Series, the AT5047 is hand-assembled and crafted from aluminium and brass, with an internal shock mount that decouples the capsule from the microphone body. The elegant, custom-designed AT8480 mount, included with the AT5047, also ensures isolation from knocks and transmitted vibrations in the studio. Supplied in a hard-shell carry case with die-cut foam compartments, the AT5047 has a recommended retail price of £3499 / €3999 inc VAT and will be available in Europe from summer 2017. 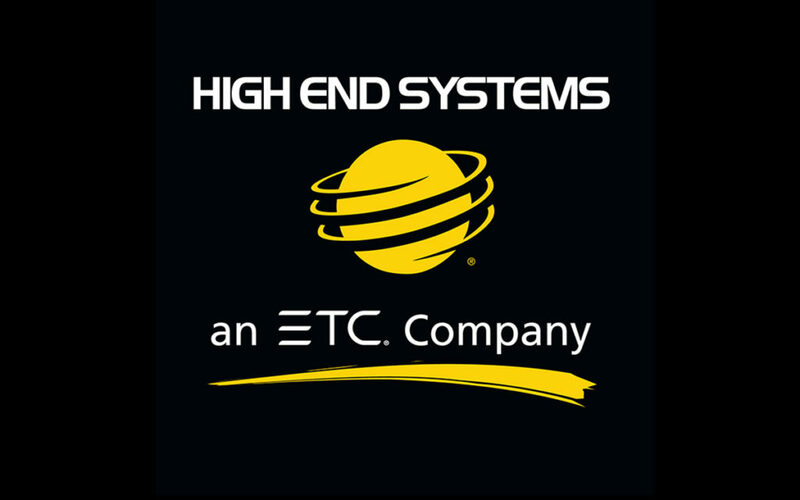 ETC and High End Systems announce today they are joining forces as ETC completes the acquisition of the Austin, TX based company from Barco Inc. Under the ETC umbrella, High End gains the oversight of an experienced lighting industry team to grow its capabilities in service, support, and product development. “Bringing High End to the family furthers our goal of growing and diversifying ETC. We plan to help High End become a market leader for live event industry products,” says David Lincecum, VP of Marketing at ETC. While there are no immediate changes to the sales and distribution channels, High End plans to evolve and improve the company’s reach in all markets by partnering with the existing distributor and dealer base and investing more in the support of these channels. Mark Vassallo, ETC VP of Sales, and David Lincecum welcome feedback, questions or concerns regarding the acquisition.